Over the course of four days we saw a ton of stuff, including what the new consoles will hold for the future. Press conferences, developer interviews, and of course the show floor all make up E3. 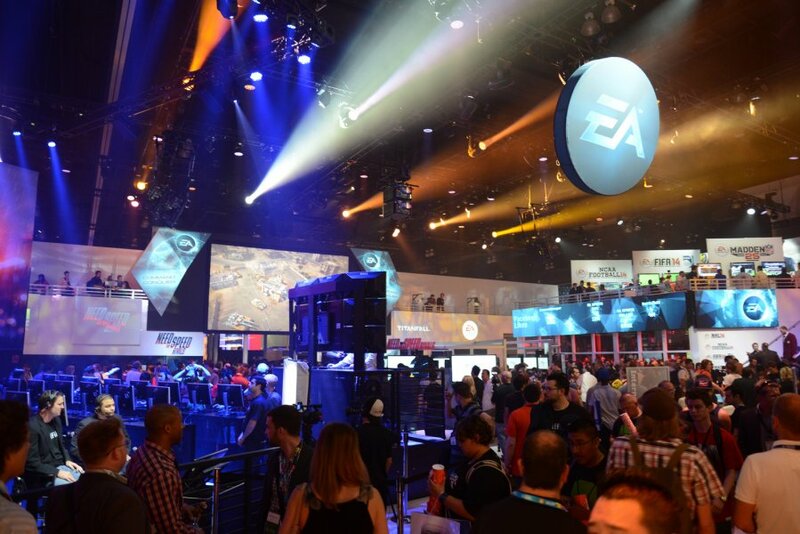 Although we can't show you everything we saw down there, take a couple minutes and have a nice summary of E3 2013 from the perspective of Co-Optimus. Page created in 0.7655 seconds.